The Catamaran Resort lobby project consisted of the renovation and expansion of the main hotel lobby to include a new signature café. In order to accommodate space for the new café, three of the existing exterior walls were demolished, the roof shored up, and new walls constructed 2′ beyond the former. 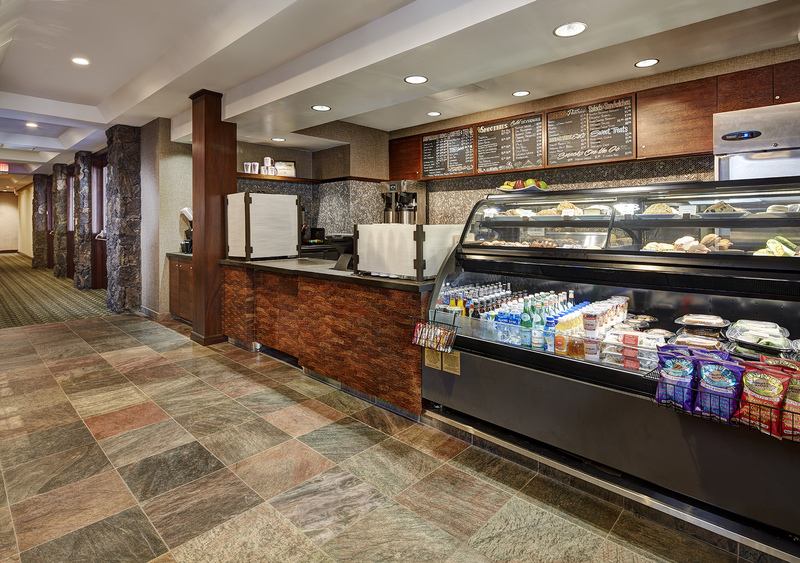 Once the expanded space was created, new improvements included a full café build out with custom mahogany and bamboo wood throughout, tile flooring and fully renovated restrooms with glass tile. A signature architectural feature, consisting of a 7′ Bali Stone wall, was installed in front of the new café space. All work was completed while the hotel lobby remained open and fully operational.